I’ve learned something about protein over the years: not only does it build muscle and reduce fat but it is an excellent appetite suppressant. I wasted many years eating cereal for breakfast, only to be hungry by 10 a.m. Since switching to a protein-packed breakfast (my favorites are cottage cheese, yogurt with strawberries, eggs or sausage), I eat a lot cleaner throughout the day because I’m not ravenous. Despite making changes in my breakfast habits, it’s tough for me to get in my recommended amount of protein (carbs, no problem!). I wanted to see just how much protein I was getting (or lacking) so I was excited to learn about the Colorado Beef Council’s 30 Day Protein Challenge. 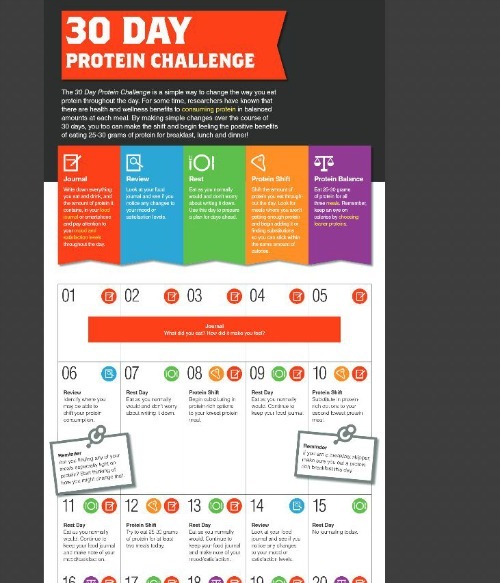 This is a fun, step-by-step way to help you get an optimal amount of protein throughout your day. Significant research shows that some people can lose and/or maintain a healthy weight, support a healthy metabolism, and age more vibrantly when they consume more high-quality protein, within calorie goals. Interested? 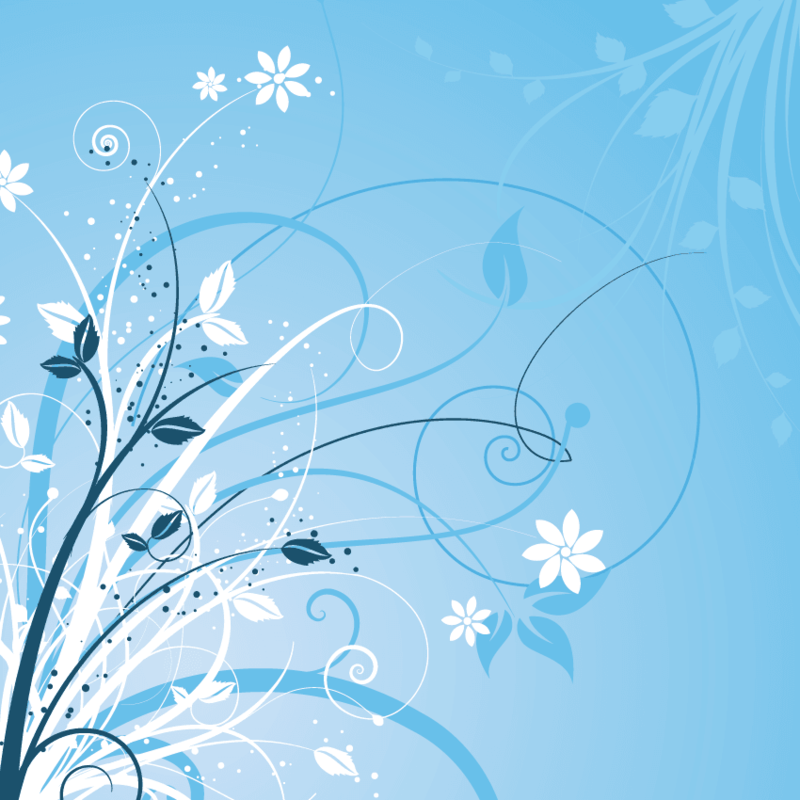 Get started with their free 30-day plan here where you’ll receive daily emails with goals, tips and inspiration to keep you on track. 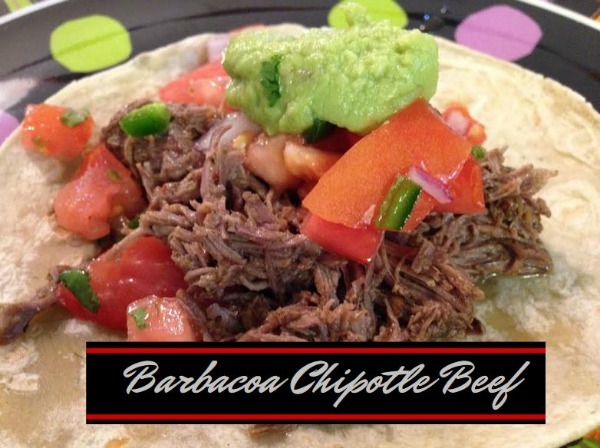 A delicious recipe I’ll be eating during the challenge is this Slow-roasted Barbacoa Chipotle Beef. I have a love-hate relationship with my slow cooker. I mostly love it but sometimes with beef and chicken, I tend to overcook and the meat is too dried out. Not the case with this Barbacoa. It’s one of the best Crockpot recipes ever and the beat was moist and flavorful, perfect in tacos or stand-alone.